(API) The Ted Nugent Celebrity Roast kicked off at the Friars Club in New York on Thursday night, a raucous fun-filled laugh fest that featured a constellation of some of the best comedy stars around, all who’d come to rib their fellow entertainer a bit. 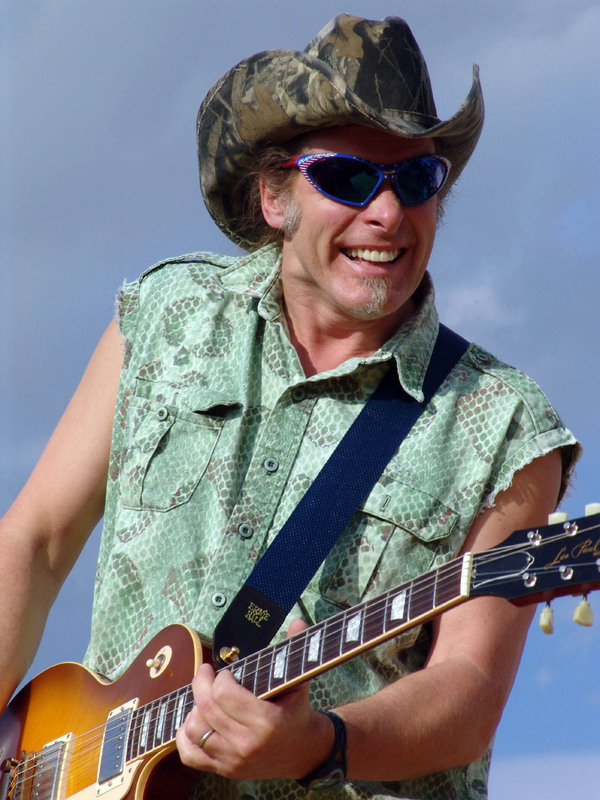 Nugent, seated in the audience, laughed heartily at the steady stream of one-liners made all in good fun at his expense. Nugent continued to laugh heartily, slapping his knee at Rickles’ shtick. The gala, which started at 8, went well into the night as dozens of legendary comics took turns to jab at “The Motor City Mad Man.” Even rock ‘n’ roller Dave Grohl took a turn. “What else can you say about Ted,” said comedian and director Richard Lewis, “He didn’t know that one of his most famous songs, ‘Journey to the Center of the Mind,’ was about drugs. I’d say that not understanding the content of your own speech sums up Ted pretty well. Nugent continued to laugh, making the “I’ve got my eyes on you” sign at Crosby. Nugent doubled over with laughter until he was practically peeing himself on the floor. Nugent was rolling on the floor laughing by the time he had his own chance to get back at his tormentors. See this clarification about the preceding story.